Are you a member? If yes, then come on out. You have unlimited access to the grounds. Are you not a member? Well you can come too. Simply drop the $10.00 non-member day use fee in the yellow drop box located by the barns. Please note, the day use fee is for individuals wanting to use the grounds for personal use, whereas any use where money is exchanged with an outside party falls under event use. 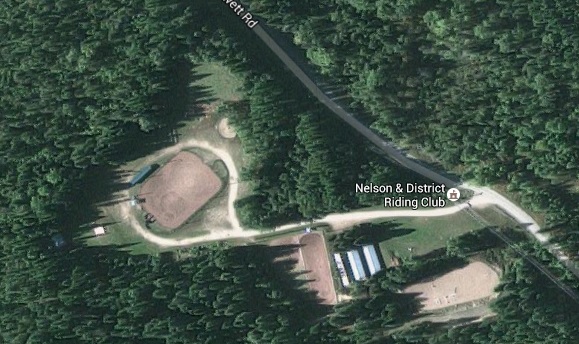 Are you looking for a place to hold a clinic or horse show? Maybe a family reunion or birthday party? Or maybe your an instructor looking for a facility to call home. Fill out a Grounds Use Application to reserve a fantastic facility. Not sure if the NDRC is suitable for your event? 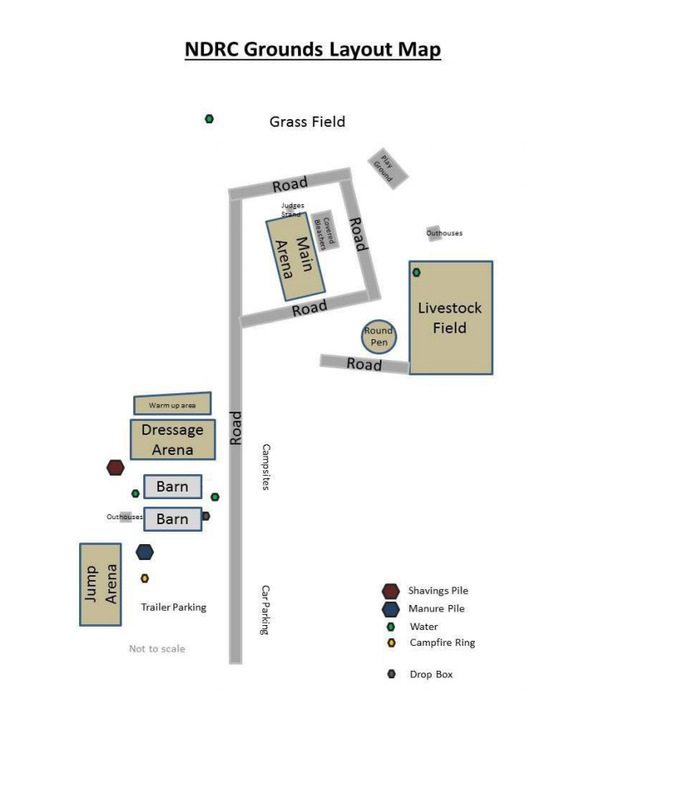 Need help filling out the Grounds Use Application? Send us an e-mail and we will contact you to help. The NDRC is equipped with 6 campsites with 30amp power and water hook ups for your grey water systems (our water comes from an unprotected spring so is not suitable for human consumption). There is also plenty of room for dry camping and extra tents. The NDRC gate is always open for emergency stabling. If you find yourself evacuated due to an emergency e-mail us using the online contact form. If your emergency is time sensitive, please use the emergency contact form. We will do our best to reply within 24 hours. The fine print – check out our policies form.